05-Get Connected - Stay Connected! 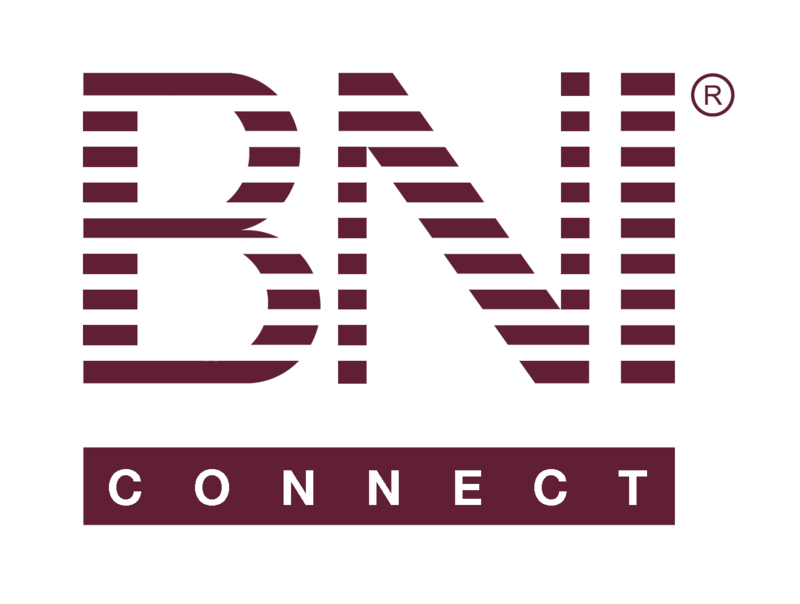 Thank a Referral Source – BNI Connect & BNI University Support - How Can We Help You? Now you’re ready to Get Connected - Stay Connected! After your chapter Vice President submits their weekly PALMS Report, the Thank You for Closed Business you just entered will appear on your My BNI® Business page! Make it a habit to Thank your referral sources as soon as the referral turns into revenue generated!